It’s not often I pick a player with odds as low as this but then sometimes you have to make an exception for someone like Rory McIlroy 9/2 – with BetVictor. 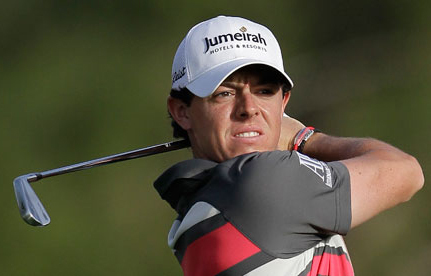 Rory has never won this event but has come close several times. Last year’s runners-up finish was his third in four years and he also has another Top 5 finish in the event. I am sure McIlroy will be in a determined mood to finally put this one to bed this year and the way he finished last season you can see why he is the favourite this week. 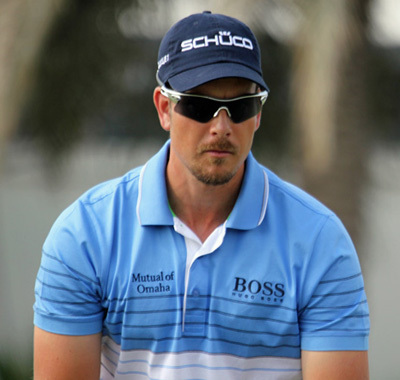 Henrik Stenson 11/1–with SkyBet – used to enjoy playing this track and has two runners-up finishes to his name here as well as a Top 10, but since that last runners-up finish in 2008 it’s not been the happiest of hunting grounds for the affable Swede. Henrik defended his World Tour Championship two months ago in this part of the world playing some great golf and he will also want to get this year off to a positive start and finally claim a title he should have won years ago. 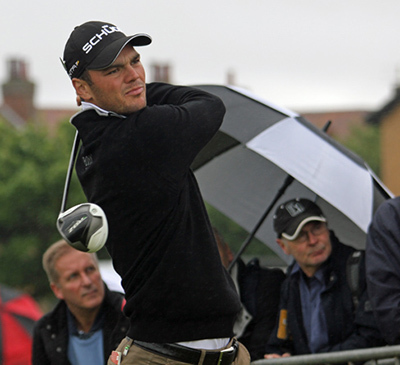 You can’t discount someone who has won this event three times and Martin Kaymer 16/1 – with SportingBet – has done just that and he also has a runners-up and another Top 10 finish here. And when Kaymer is on fire no-one gets near him as was evident at last year’s US Open victory where his nearest challenger was eight shots behind. Martin also finished off last year in great form taking the runners-up spot at the Thailand Golf Championship. George Coetzee 66/1 – with StanJames – will want to bounce back after last week’s missed cut in the South African Open, he started well with an opening 70, but finishing his second round double bogey, bogey, bogey that saw him miss the cut by a shot. But where better to bounce back than on a track that you’ve had three Top 10 finishes in the last three years, one of those was a Top 5 finish last year where his final round 66 saw him climb up the leaderboard nine places. 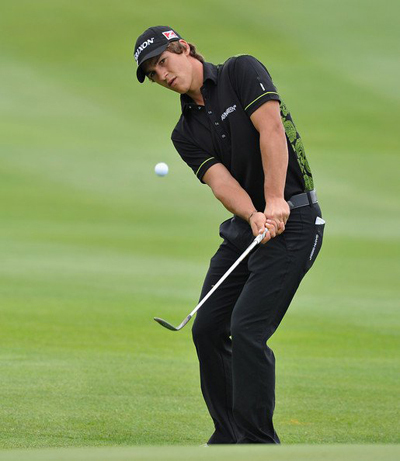 Thorbjron Olesen 45/1 – with StanJames – had a runners-up finish here in 2013, which followed his Top 10 finish here a year early when he made his debut in Abu Dhabi. I think Thorbjron may have put too much pressure on himself last year after that runners-up finish, but another year older and wiser and on a course that obviously suits his eye, I think the Dane will do well again this year. Tyrrell Hatton 100/1 – Bet365 – had a great first full season on the European Tour last year and if he continues that curve we will see him picking up his first win very soon. Tyrrell finished last year in great form with his sixth place finish at the World Tour Championship. Hatton had three other Top 10 finishes over the year including a runners-up at the Joburg Open. The lad from High Wycombe has shown he is not overawed by some of the bigger names on tour, which will stand him in good stead here this week.